Freelance writing has emerged as a popular career option to pursue online for people having adequate skills for writing. Mostly freelance writers are employed to propagate the lead generation for specific products and businesses. 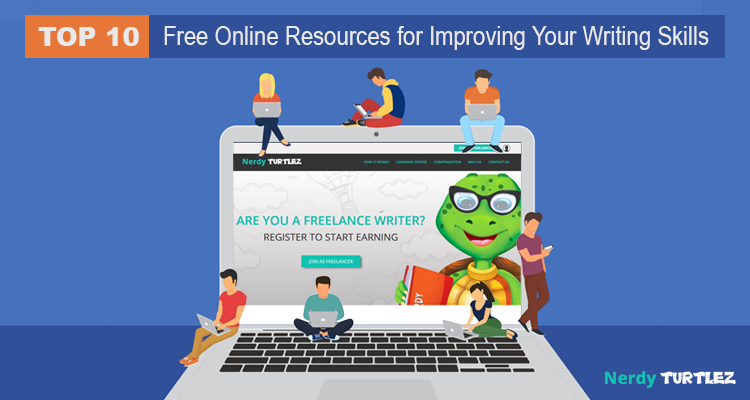 If you are considering to make a career in freelance writing, you may find a multitude of websites that provides opportunity for writers to search for suitable writing assignments. 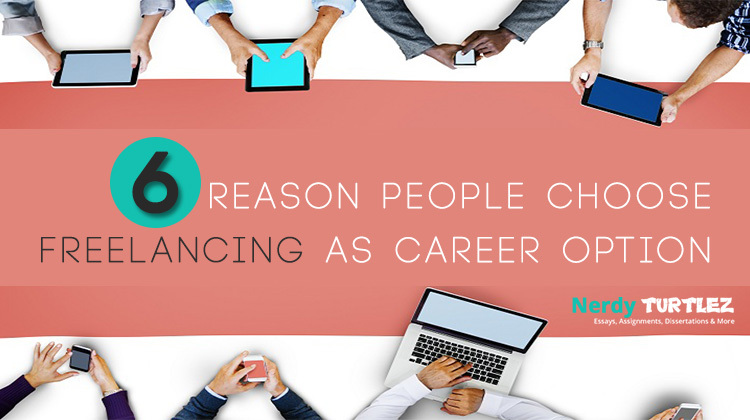 While pursuing a career in freelancing, you need to understand that the clients offer projects to someone who has all the necessary details appropriately stated in his/her profile that assists the clients to decide whether the freelancer is worth hiring or not. 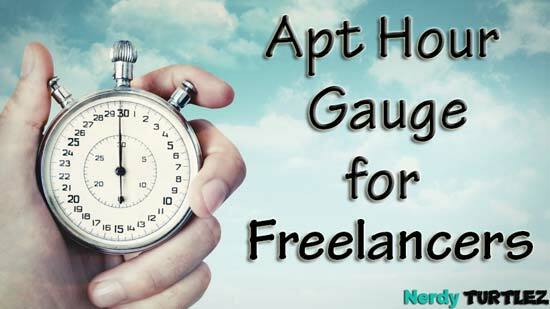 If you are pursuing a career in freelancing, then it is recommended that you optimize your profile and portfolio adequately to attract more clients. In simple language, this is known as building your brand as a writer on the World Wide Web. The necessity of enhancing your profile or portfolio can be explained through the example of Steven Spielberg’s movies. When you go for a Spielberg movie, you'd naturally expect to see some spectacular science-fiction elements on the screen. But instead of those striking visuals, if you find yourself sitting through a melodramatic and sentimental drama, you would be disappointed and even a tad bit irritated as well. 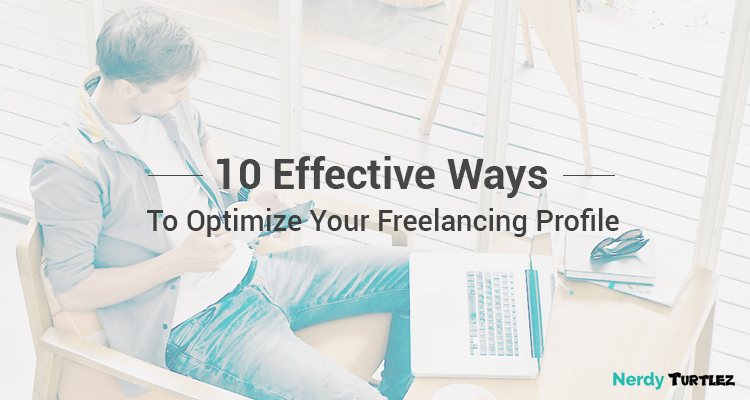 Similarly, you should optimize you freelancer profile in such a way that it shouldn’t mislead the clients and instead highlight your skill sets to make it easier for the clients to consider you. So how do you enhance your profile to create an interest among your clients? Now let’s address this pertinent question and discover the ways to enhance your freelancing profile online. Listed below are some effective ideas to enhance your freelancer profile for a great career prospect. Which one suits you better - emotions or rationality? This denotes the approach of your writing as reflected by your attitude towards presenting your lines. 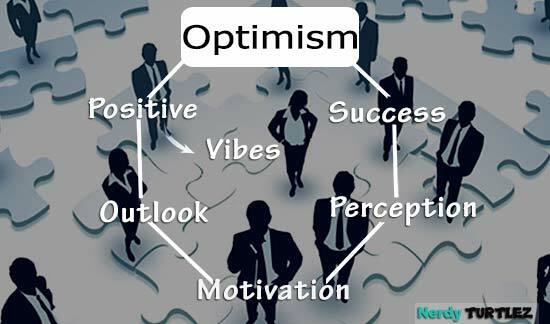 This attitude can be, subjective or objective, intimate or distant, rational or sensitive, intense or humorous. It can comprise of generally of long, complex sentences, of simple or smaller ones, or perhaps something in between. You are supposed to have a commanding personality as a writer. You need to assume varied roles all through the day as per the requirements of the specific content. Be it a boss, employee, parent, friend, lover; different roles have a different voice. What role do you assume when you’re preparing an article? Few writers are known to play the expert insider providing detailed information about a product or a service for promotional purposes. Others take up the role of an instructor or teacher, guiding the readers almost as if they are inside a classroom. 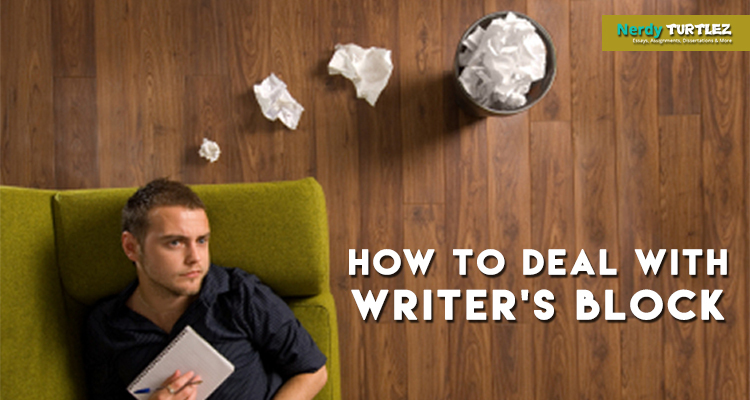 While many writers choose an authoritative approach as they set out to prove their arguments. Maybe you assume the role of a wise individual when you write. Or maybe you take up the role of an elderly figure, patiently elucidating things to the current generation, which they could then imbibe and put into practice. Think about the topics that you love the most because these are the ones you are likely to be more knowledgeable about and willing to delve into more. Consider the topics that complement your approach and voice. Think about the specific topics that remain within your comfort zone. You can define yourself by using at least three adjectives. This is suggested as an exercise to assist you in finding and deciphering your voice. You can narrate a story about yourself or about your experience as a freelancer to people you come across on your blog or interview. This will assist them to identify with you, and this creates the exact image in your readers' eyes that you want to portray. You can be enthusiastic, always highlighting the endless possibilities a particular topic may have. Or you can be more keen on showing the potential drawbacks of a topic. How you want people to remember your credibility is what matters here. 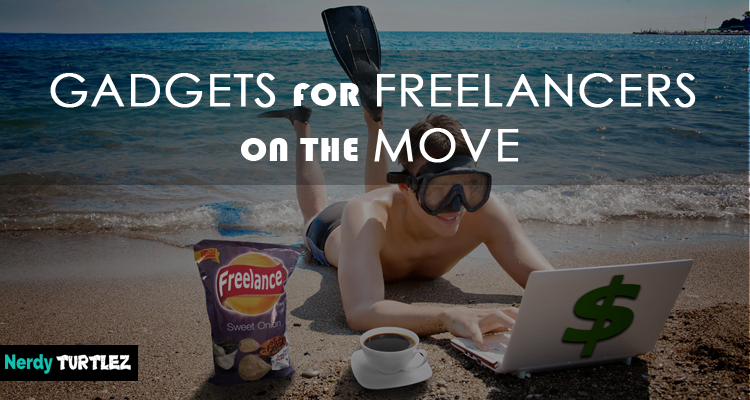 Moreover, you can also have the edge over other freelancers in the competition by highlighting your skills in your profile and portfolio that you usually submit or present to clients. 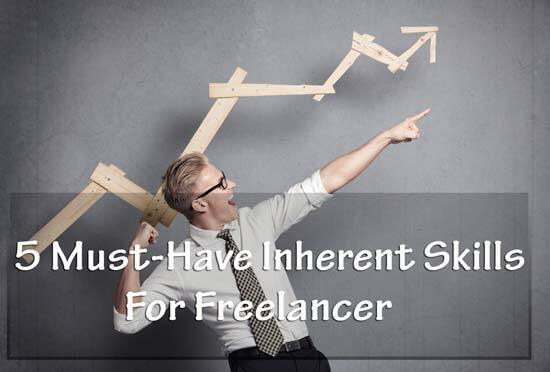 The following are also some of the factors to consider while enhancing your freelancer profile. And it largely depends on the specific preferences and needs of your clients. When you are aiming to work as a freelance writer for magazines or academic websites, you are normally requested to present your resume and specimen assignments. In case of an impactful resume, the style of the document should remain traditional. 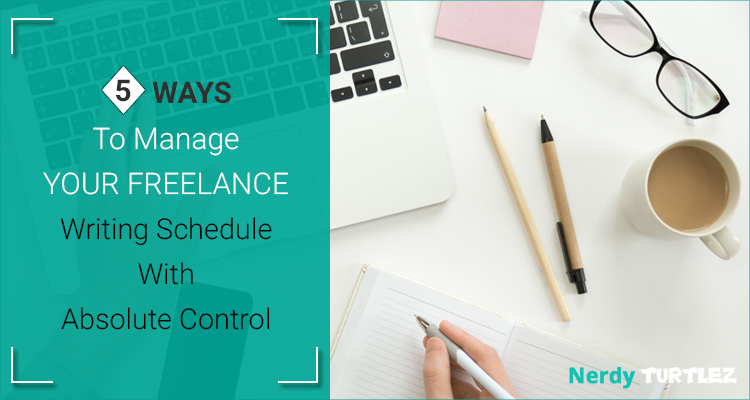 You can create your resume by adopting a chronological method, with a list of your previous work experience underneath your freelancing experience. You can also consider the second option that's organized by placing skills first and then the chronology. That means you will have to provide a list of 5-10 of your abilities and assignments/titles by that skill. For the brand strategy to be effective will require you to document every task you complete and add a one-line description to select the assignments or clients that are most relatable to the project you have expertise in. Your cover letter must sum up your skills and work achievements that fulfill the requirements of your client. You should be able to focus on the things you have to offer them instead of simply talking about yourself. Attached to the CV or resume is usually the samples of your previous assignments. With the advent of social media, it has become more comfortable for the freelance writers to get the attention of the clients. The three most famous social media platforms that writers can look into when they want to enhance their social media visibility are Twitter, LinkedIn, and personal blogs. To attract clients through this micro-blogging site, you have to present your account in a concentrated form, specifying only the necessary aspects that attract the clients. Your Twitter handle should be created to indicate what you are good at specifically. It should highlight the keywords or phrases that reveal the services you provide or your overall identity. Then, your Twitter bio should consist of words that either reveals the things you can accomplish for your consumers or enhance your credibility. Since Twitter has the most number of spammers lurking around, you must use a photo of yourself. Don't use the cartoon version of yourself as it doesn't reflect the authenticity or seriousness of your profile. In your profile, you can also mention your email address or add a link to your Facebook and LinkedIn page. This includes a dash of competency to your Twitter profile, and a reaffirms the clients of you being a good freelancer. This social media can support you to get connected with new clients because you can come across influential people and organizations that can consider approaching you for content marketing and other writing assignments. To derive an opportunity out of every connection, you make on the site; it is significant for you to enhance your profile. This enables you to describe your skills and work experience more clearly. 1. Come up with an impactful headline, the lines that the profile viewers would notice below your name. Don’t just state “I’m a freelancer.” Include some adjectives, the services you provide or the topics you are well-acquainted with. 2. To write an appropriate and striking headline, you have to avoid clichés and instead apply those that define your skills. Apart from adjectives, you can state any achievement in your area of expertise that will catch the fancy of the clients or write something that highlights the benefits they can enjoy when they appoint you. 3. Make sure that the about me section of your LinkedIn page is packed with keywords relevant to your field of work, reveals your biggest achievements and the skills that most clients look for while selecting a freelancer, like excellent communication skills. 1. Keep a profile picture that looks natural yet professional. Avoid the use of artwork or logos. This way, your clients could be sure of your genuineness. 2. Now coming to your portfolio, you will find options in LinkedIn that enable you to showcase your visual work like published articles in websites, newspapers, magazines or list the titles of those articles and other organizations you’ve been associated with, share the different assignments you’ve worked on or those you consider as your major achievements in your career as a freelance writer. 7. hen you have a blog, it can allow you to reveal your efficacy about the topics you write. Provide a valid and easily accessible contact details. Your contact information should be evident on every page so wherever the client looks, they can easily find the details for hiring or to make queries. Preparing an intriguing headline for your blog. This is quite similar to writing a profile description for LinkedIn. Keep it concentrated on the benefits clients can reap by appointing you, on your expertise or your distinctive style. Use a professional picture and a one-liner to describe who you are or what you do. The caption will be an extension or an explanation of your headline. When you post a piece of writing on your Facebook, Twitter or LinkedIn profile, ensure that it isn’t always about promoting specific services or products. Write about topics that will indicate you are adept at those. Be generous with the concepts, strategies or even stories that can assist or influence others. Viewers, especially probable clients, become more drawn to that kind of content. By preparing such content, you will be perceived as a source, a true writer and an asset. This sort of strategy will validate how you describe yourself in your profile. 1. The issues or setbacks you can resolve for the client by applying your skills. 2. The added benefits you can offer your client. 3. Your career background and accomplishments as a writer to determine the proficiency. 4. A general overview of your blog (what it is about, what the viewers can expect, or how to get in touch). 7. Images and videos showing the greatest accomplishments of your career so far. Including testimonials will act as an evidence of your efficiency and dependability. Don’t forget to add the name, the specific position and the company of that person who wrote the testimonial. You can also explain the materials or services you assisted them with. When it comes to information, see to it that you offer all the essential details connected with your work. If the profile has the option to add a picture, then don't keep it blank. Include the details of your work like you mention in a cover letter of your resume. If you have relevant links to your previous work samples, then paste it along with your profile. Always have clarity about how you describe your work and never include skills and work which you can’t do. Adding a huge list of skills is not the ideal way to get work online. Clients do rate you as per the quality of assignment you deliver thus to make your profile credible and compelling you must take assignments that you’re comfortable with and add only those assignments in your profile. This is another essential factor to remember when you are calculating rates per hour for an entire assignment. Make sure that you do a thorough research about the average bid on a particular project. Exceeding the bidding amount can result in losing the assignment. If you are a novice writer, then consider bidding low amount so that you acquire new assignments to make your profile credible. To conclude, we advise you to reach out to the like-minded groups and the seasoned writers in your industry. By doing so, you will develop as a writer and it will show that you are one of the reliable people in the field. It may be simple to adorn your profile with terms and phrases, but always remember that the best profile is always dependent on the standard of your output and how you connect or identify with your clients. 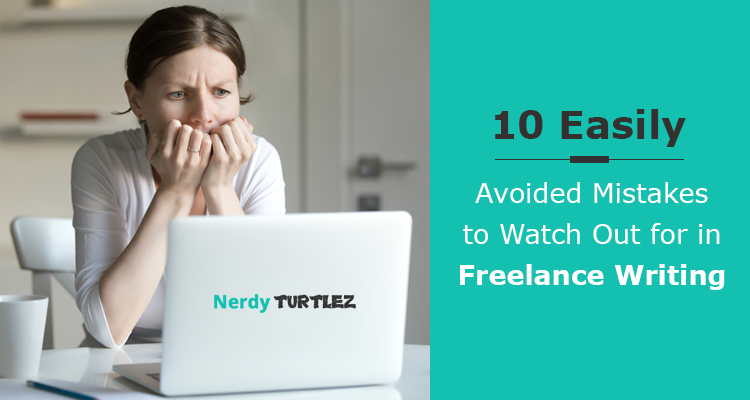 Opt for Freelance Writing Jobs with Nerdyturtlez.com and get ahead in your Career! It could often be too taxing to look for freelance academic writing jobs online that suits your needs. You need to approach an organization that offers decent remuneration and has a remarkable reputation. If these are the criteria that you are focusing on to search for freelance writing jobs, you are at the right place. 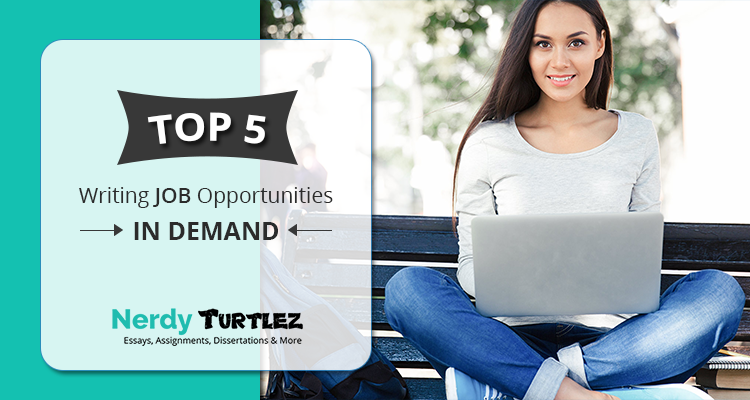 Nerdyturtlez.com brings you the most popular jobs in countries like India, Pakistan, Bangladesh, Ukraine, Kenya and the Philippines. Many students out there are struggling with their coursework and desperately looking for your assistance. 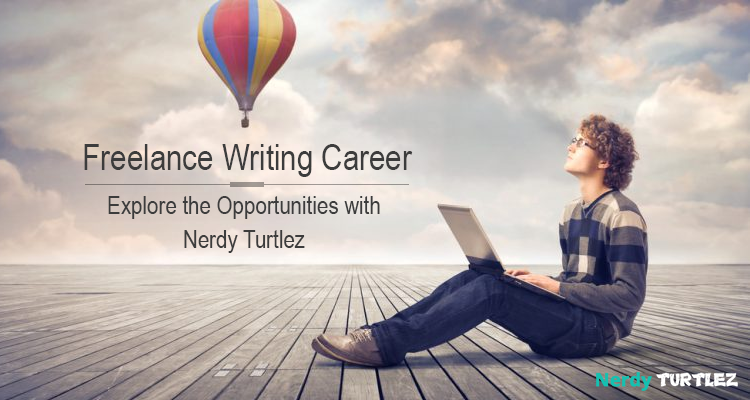 If you are passionate about writing and if you think that, you are confident about your skills, then you are more than welcome to join Nerdyturtlez.com, which is one of largest reservoir of freelance writers. 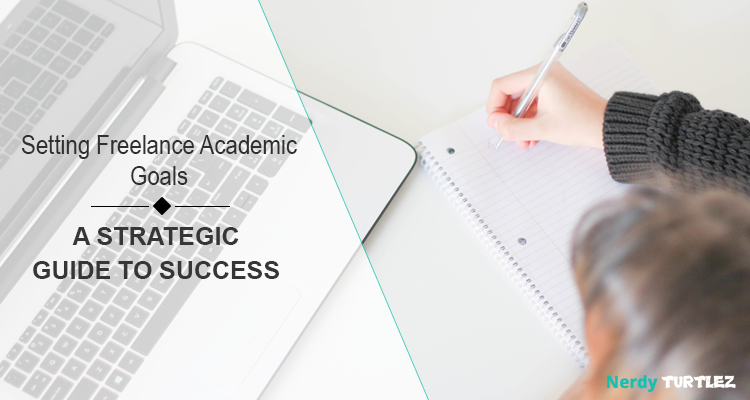 Online academic writing jobs will not only support you to broaden your areas of expertise, but also to elevate your knowledge base. With our website, you will have the scope to interact with people of different beliefs and cultures which will propel you to think out of the box. We always provide the opportunities for promotion and personal development. Nerdyturtlez.com consistently keeps tabs on your performance, and writers who present high quality assignments receive lucrative bonuses and certain privileges too.